So while I wait to scrape together $3,000 to buy a Nikon D800 to replace my Nikon D700, a rumor rolls out about another Nikon 100 series camera. This would be the absolute perfect camera for most serious photographers looking for their first pro-level camera. 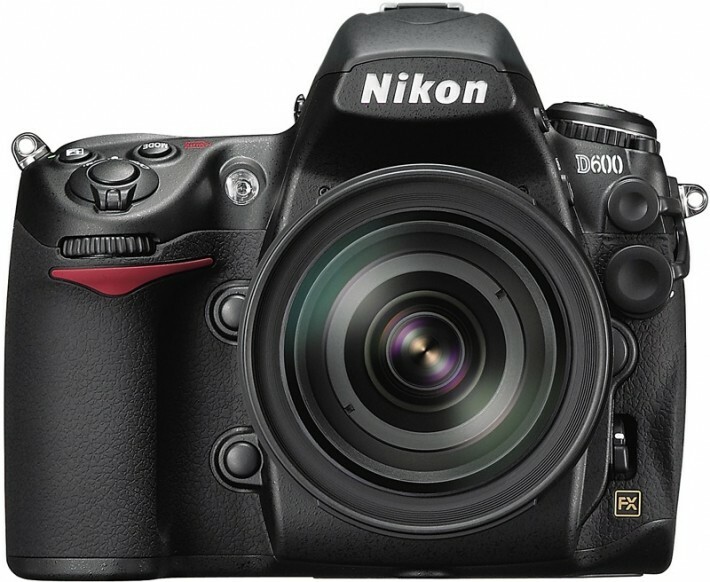 Oh and it will supposedly be released at half the price of the Nikon D800. I’ll take two! This would be Nikon’s very formidable competitor to the Canon 7D, with a few tricks up its sleeve, namely the full-frame sensor. Of course it comes three years late to the game. To my knowledge, Nikon never really made a camera to compete with Canon’s affordable, almost professional, Canon 7D.